A Maryland native, Jonathan Cresci, maintains an active career as a producer, engineer, performer and educator. Jonathan is an active recitalist and clinician through out the region. 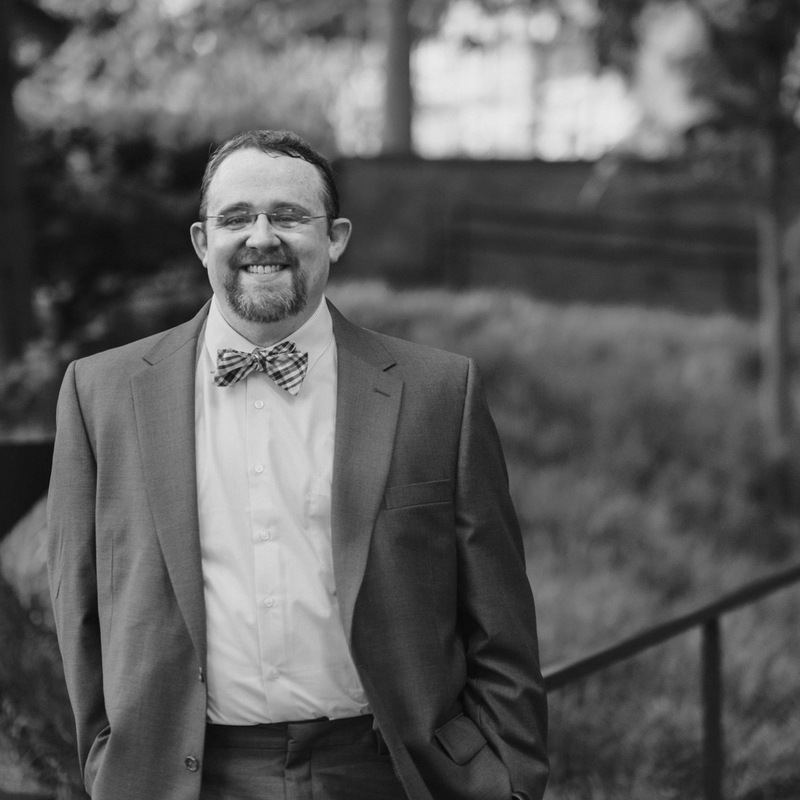 He has performed and lectured at the Southeastern Horn Workshop at Appalachian State and International Horn Symposiums in San Francisco and Denton. He is a member of the Artist Faculty for the National Trumpet Competition. Jonathan has given recitals and master classes at the University of Memphis, York College, and the Peabody Institute. As an orchestral and chamber musician he has performed with the Acadiana and Lake Charles Symphonies, Chorale Acadiane, Orpheum Theater, York Symphony, Maryland Chamber Orchestra, and The Mt. Vernon Brass Consort. Through his company Fundamental Sounds, which specializes in the recording and production of acoustic classical and popular music, Jonathan has recorded performances of artists such as Chris Gekker and large ensembles including the the Maryland Symphony and the Prince Georges Philharmonic. He has also recorded and produced albums including Greg Small’s “Singularity” and Kyle Millsap’s “Scatter the Darkness”. Jonathan is presently on faculty at Frederick Community College, York College of Pennsylvania, and Montgomery College, where his areas of scholarship are natural trumpet performance, trumpet pedagogy, recording arts and science, and American popular music. Dr. Cresci earned a doctoral degree from the University of Memphis, a master’s degree from the University of Louisiana at Lafayette, and a bachelor’s degree from the Peabody Institute of the Johns Hopkins University in both trumpet performance and recording arts and sciences.